You will certainly not regret it. Interestingly enough, this particular bicycle was parked outside that venerable Missoula beverage establishment, Charlie B's. 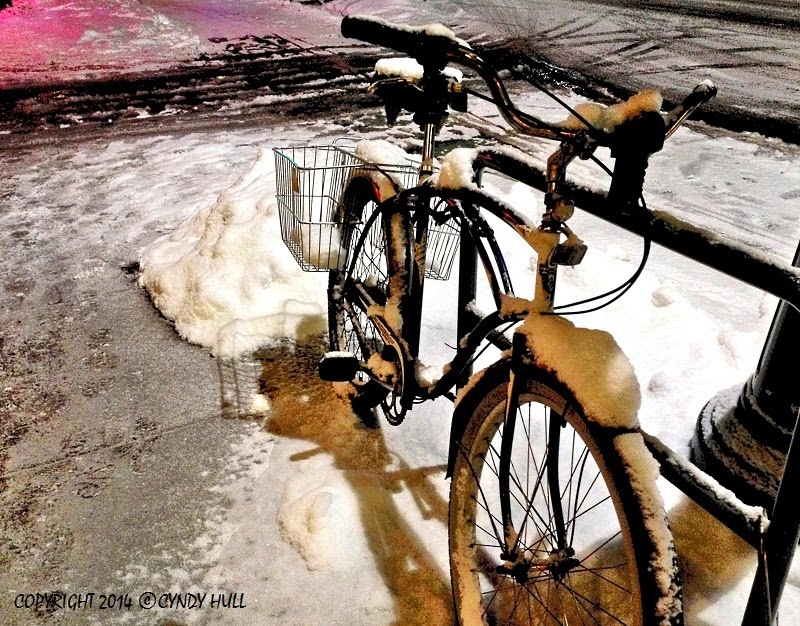 I'm always amazed when I see the stalwart (or crazy) morning commuters on their bicycles in the snow!